The cash for cars game is pretty much as old as cars themselves. As long as people have been driving cars, they have also been trying to get the most money for them when they come to the end of their life. But what is the best way to get rid of cars for cash? How do we see to it that the car is taken safely off the road in a way that makes our pocket a little heavier? In truth, there are several tried and tested methods. If you don't want to strap a tow rope to the back of your new car and drag the old one to a recovery yard, the easiest way to get cash for old cars it to simply hand the job over to someone else. With the advent of the internet, it's now simply a case of inputting your car's details, hitting 'send' and waiting for a list of people to start calling, offering a token payment and promising to be the quickest. However, this isn't always the most profitable way. Remembering the fact that the other person is running a business, they'll have worked their time, effort and other costs into the quote they offer. Very often, unwanted car removal will be free and no money will change hands, or the amount offered will be a paltry sum. If the car runs, then taking it to a yard for destruction is a slightly more lucrative option. No recovery costs from the other party mean you will likely get a token scrap payment when you hand over the keys. Just remember, though, that recycling and destruction agents do this for a living, and will give you a price that sees them come out on top. 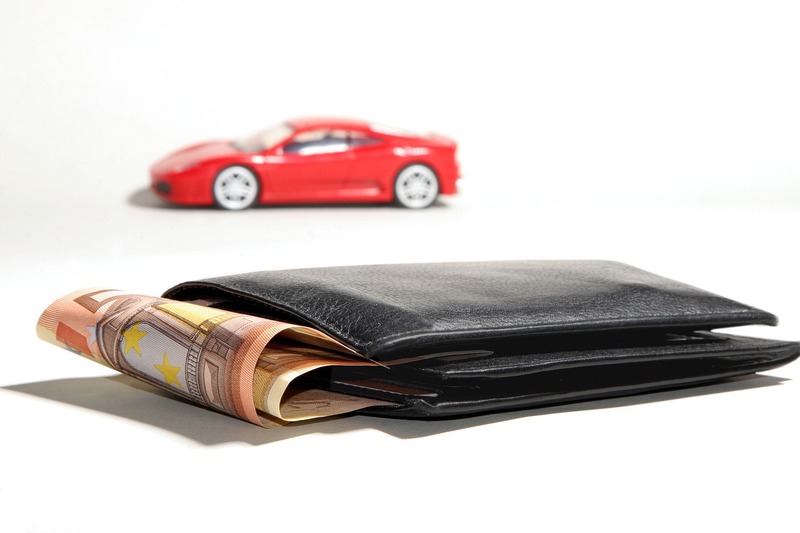 Cash for old cars can be obtained by listing the car as an 'as is' sale, with no returns or promises of the car's functionality. Nearly always, someone will offer to buy it. But...very often, an offer is as far as it'll get. Potential buyers regularly see the car as a project or an absolute bargain, then reel at the fact it's pretty much exactly what is advertised. There is also the fact that someone will buy it whole, take it away and get much more by dismantling it. The old tried and tested dismantling of the car is easily the most profitable of all options. A car might be worth a small payment on its own, but underneath, there are hundreds of parts, all with hungry buyers and people needing that one piece to get their car back on the road. And this is where the money is. An alternator correctly lifted out of the car, might fetch half of what you were going to sell the whole car for. A good set of four decent tyres with tread and no damage may get a few hundred back by themselves. For every piece you own, there is a buyer. And once the car is completely gutted of useful parts, you can still sell the chassis and get a decent chunk for its scrap metal value. Of course, this is also the most time-consuming method, but if you don't mind a little elbow grease, you could potentially see the money that you could only expect if you were selling a running, functional equivalent. Overall, time and convenience rule the best methods. If you need the car off of your driveway no questions asked, you won't see the best money. But the most lucrative options involve hard work, scratches and bruises. Just weigh up what you're willing to give and receive and tailor your approach accordingly.